Swedish investment powerhouse Kinnevik has committed to invest 0.9 billion Swedish kroner (roughly €86 million) in online grocer MatHem to increase its stake to 38%. Kinnevik announced that it will invest about €38 million in primary capital into the business, and the rest through secondary share purchases, to up its ownership. The investment company says it can help MatHem accelerate the shift from offline to online buying of food with its understanding of e-commerce (Kinnevik is an investor in the likes of Zalando, Westwing and Home24) and the ‘digital consumer’. 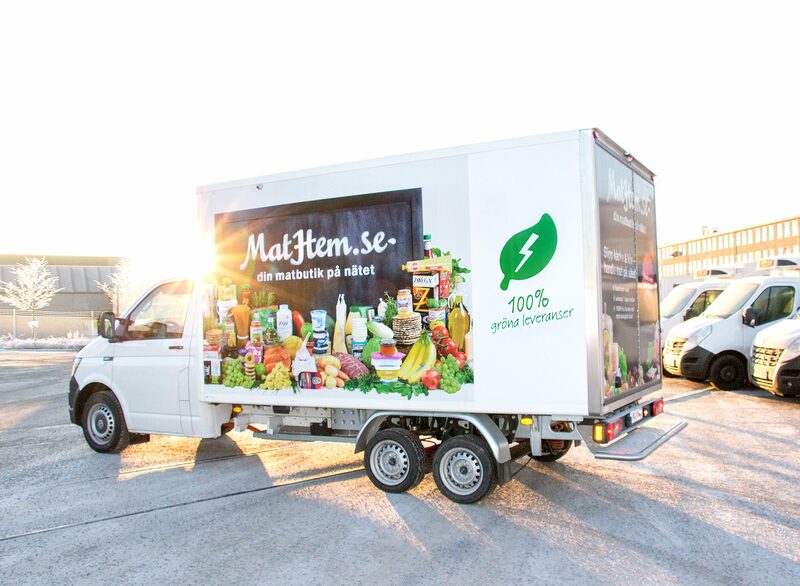 MatHem is Sweden’s leading pure-play online grocery retailer that delivers to more than half of the country’s households. The company had a turnover of approximately SEK 1.5 billion (€143 million) in 2018. Kinnevik is also a major investor in Kolonial.no, a leading online grocery store in Norway, and in Sweden also boasts significant stakes in Karma and Budbee.